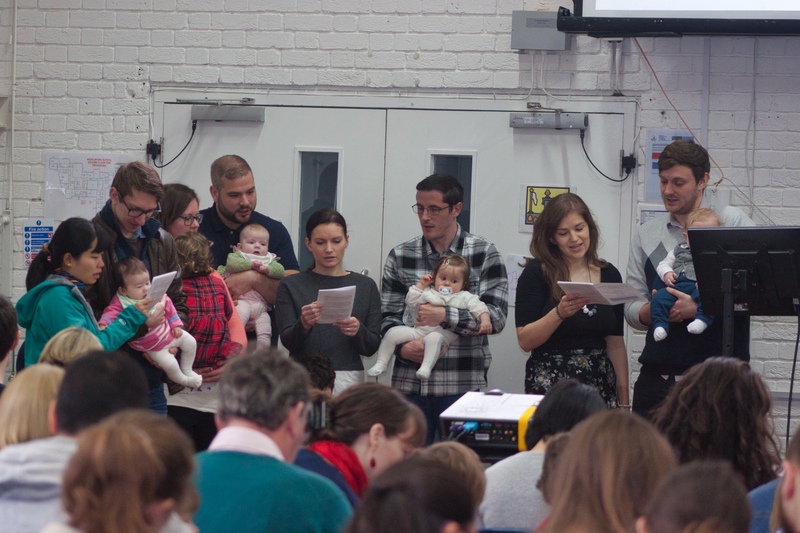 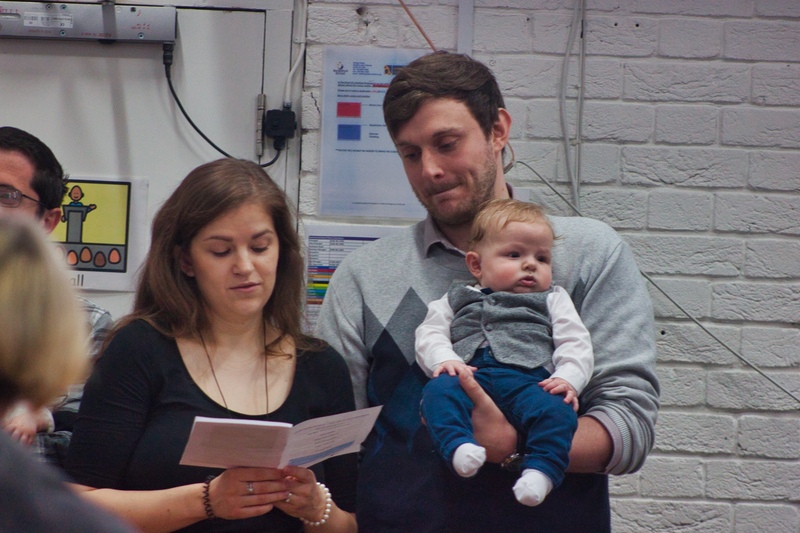 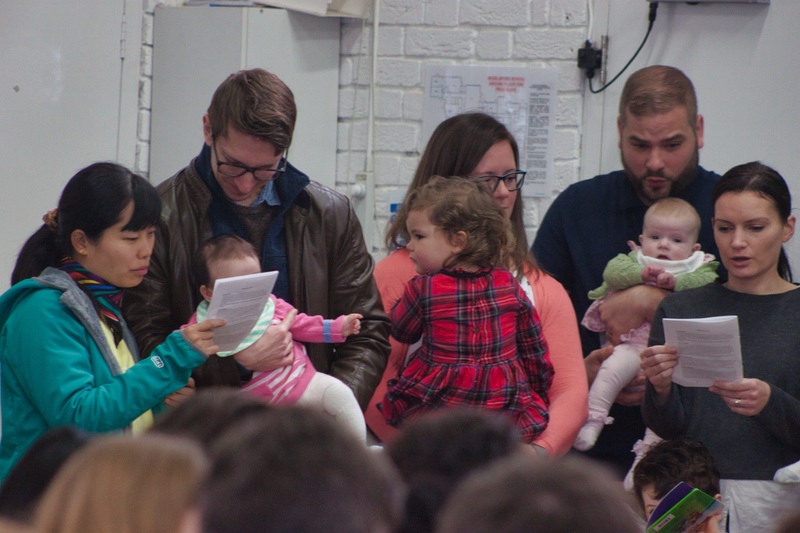 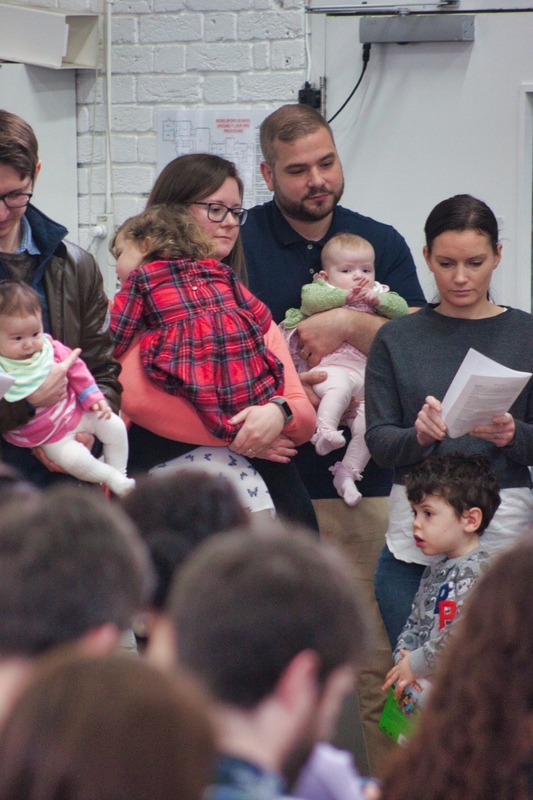 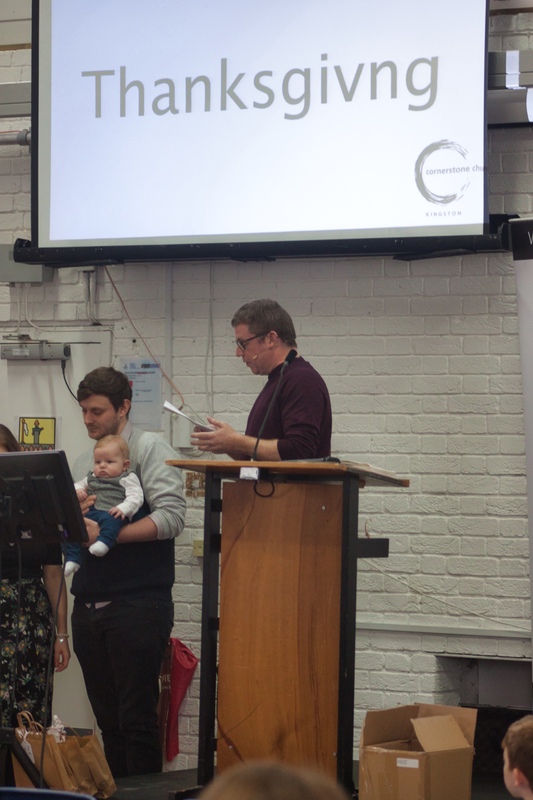 In April 2019 we were delighted to conduct a thanksgiving service for 4 of our new babies. 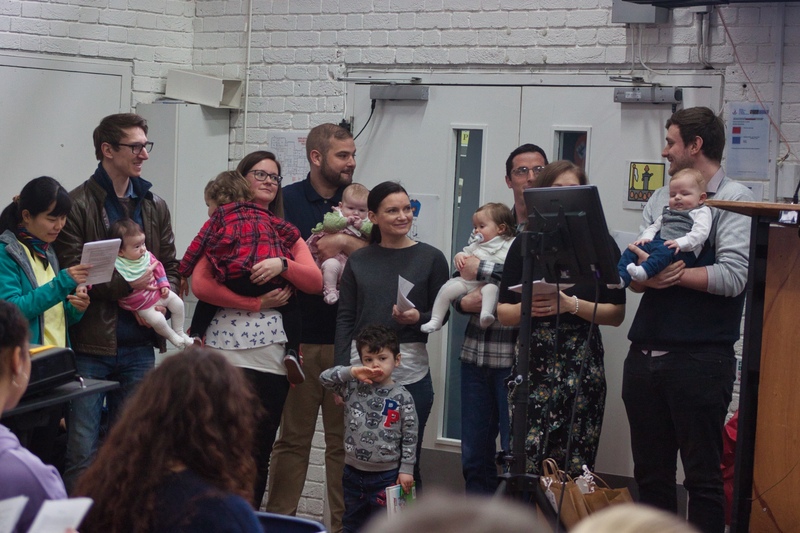 Dean Dryden lead the service and asked each family to commit to raising their child in a Christian home to know & love the Lord. 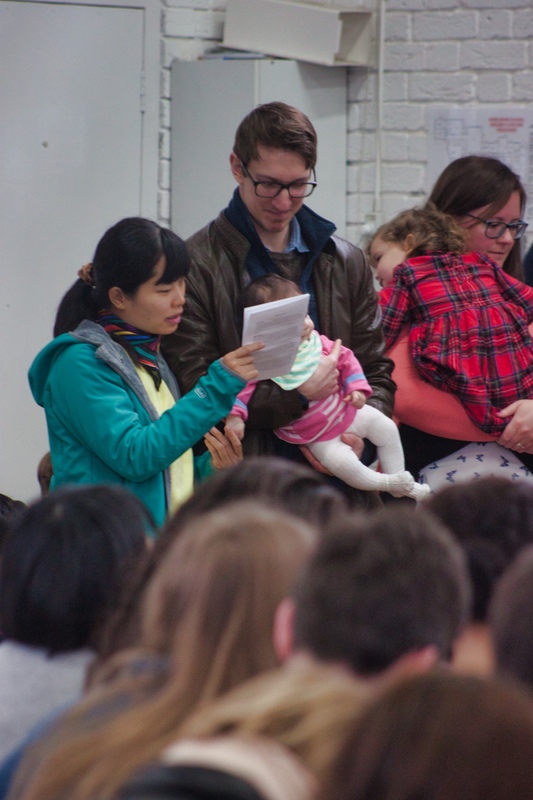 The congregation committed to helping them in this task by continuing to pray for them.